Summer: sunny skies, ice cream, catching the latest superhero flick at the theater, swimming, outdoor fun, and the kids are out of school. As a parent, that last one inevitably brings up the question "What am I going to do with them all summer?" Ordinarily, I am not a huge planner. I tend to be fairly flexible with the schedule. I'm sure we'll have playdates with friends, picnics at the park, trips to the library and so on. However, I also know that with all three kids at home, I need to get some ideas in motion now or I will lose my damn mind by the end of June. Cost is important as well. I'd like to have fun this summer, but not break the bank. So I am making a change and putting my thinking cap on before I hear the inevitable strains of "But I'm booooooooored." Thinking about summer of course brought up superheroes which then lead to comics. We are going to have (many) Make Your Own Comic days. It's something they can do on their own or with friends. The age doesn't matter; they can draw or write according to their abilities. It's also helps them practice writing and story concepts, so it's educational (just don't tell them that). First off, give them some examples. 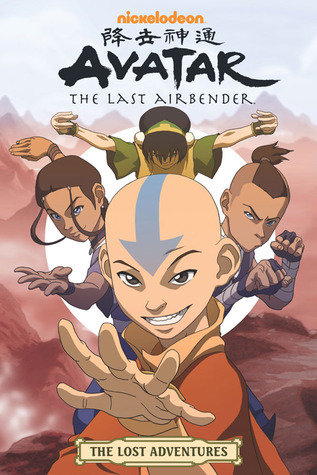 Mine really enjoy the Avatar comics, such as Avatar: The Lost Adventures. I like this one because there are several different styles; some look like the animations seen in the series, some don't. It gives the kiddos examples of different ways to present the same characters. Several of the Lego books, such as Star Wars or Ninjago, have a graphic novel feel too. I needed some more kids comics recommendations of course, so I was off to Twitter where thanks to S4's resident comic expert Ash and Twitter friend Matthew I soon had a great list. There is the bear-riding cowboy Reed Gunther, the villain-fighting team from Super Dinosaur, medieval mouse adventure Mouse Guard, and of course all of the awesomeness at Archaia (they have Fraggles, a Dark Crystal prequel, a cursed pirate-girl, a boy with a jet-pack, and so much more). 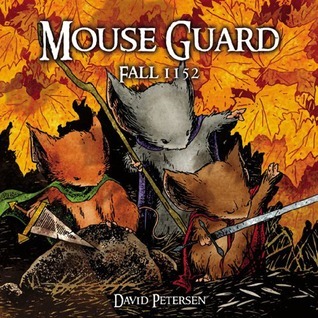 Check them out online, make a trip to a local comic book store, or see if your library carries them (I know mine has several). Bonus: team up with friends, let the kids read the comics together, maybe pool your resources. 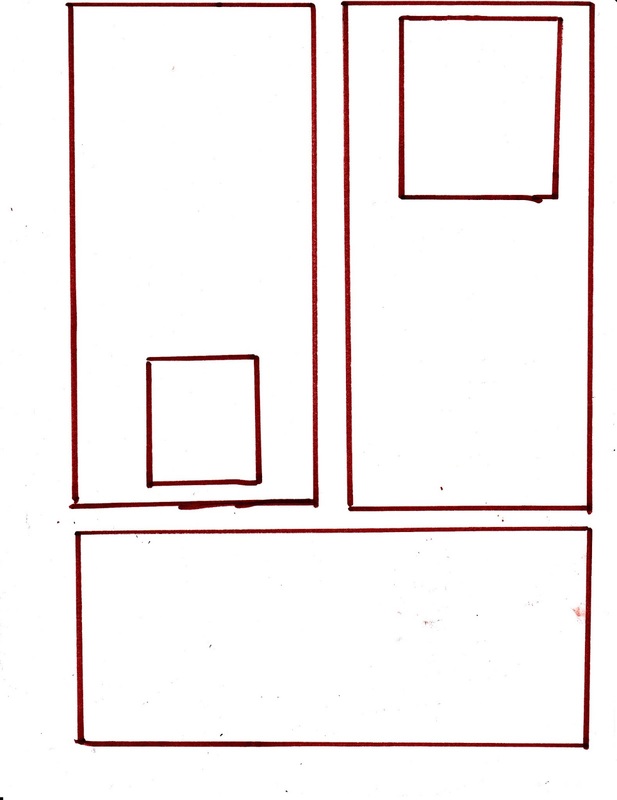 I know if I give my kids a piece of paper, they will fold it into four equal boxes and go from there. 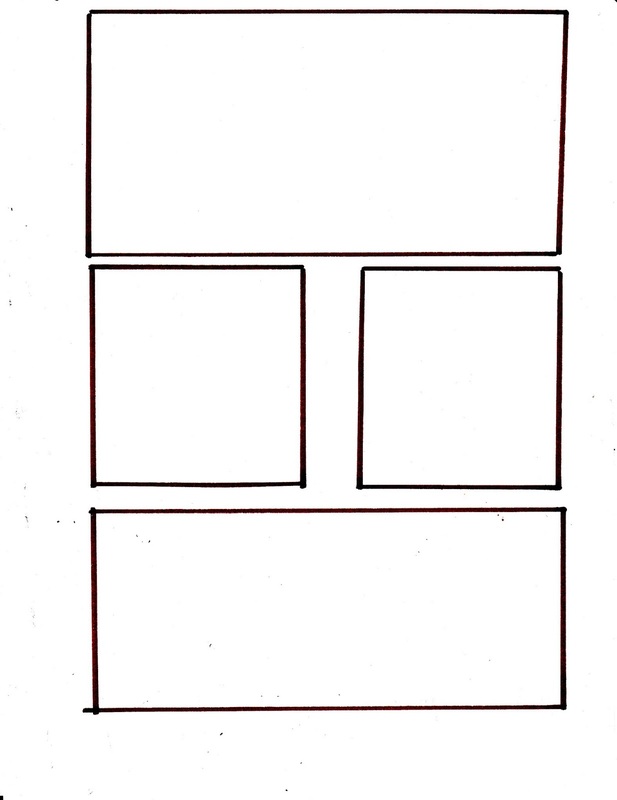 That's okay, but I thought it would be fun to give them some panels to get them thinking about different ways to lay out their story. 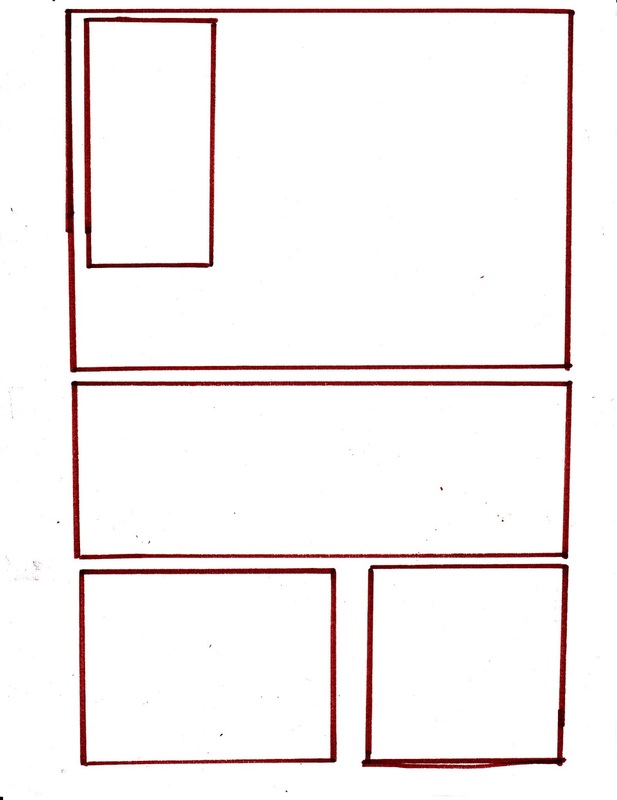 All I did was sample a few comics and then sketch out some boxes. Baby helped, as she does (please excuse the smudges). 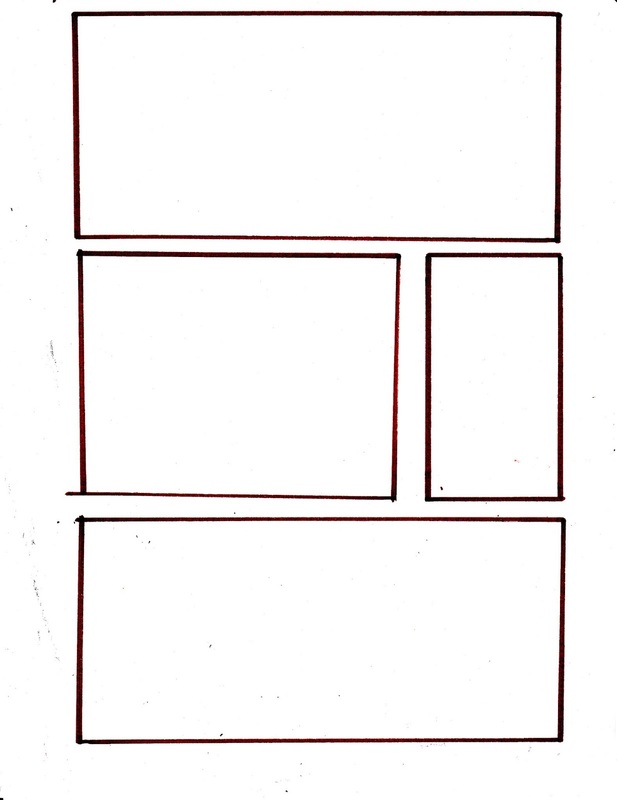 If the kids want to use them, fine, but I'll also be encouraging them to create panels that best fit their story. This is just a way to get them outside the perfect square box and to try to boost their imagination. The girlchild saw me making these and already has some ideas. The sky's the limit from there. Maybe they will create a new superhero. Maybe there will be a spaceship traveling the galaxy. Or maybe it will be about a little boy or girl and their siblings as they explore the yard. Have them read the comics with you, ask them questions about what will come next or why their character acts a certain way. I can't wait to see what they come up with and how the stories grow. I also think that Make Your Own Comic day would be a great addition to a superhero-themed week. Watch a movie together (if they are too young for Avengers, maybe try TV series like Avatar, Ben 10, The Powerpuff Girls or Samurai Jack - yes they are all on Netflix right now), dress up like a favorite character or have them create their own, then finish up with a superhero picnic at the park with some buddies. I'll have some ideas for that in a future post. Fun and can be done on just about any budget.